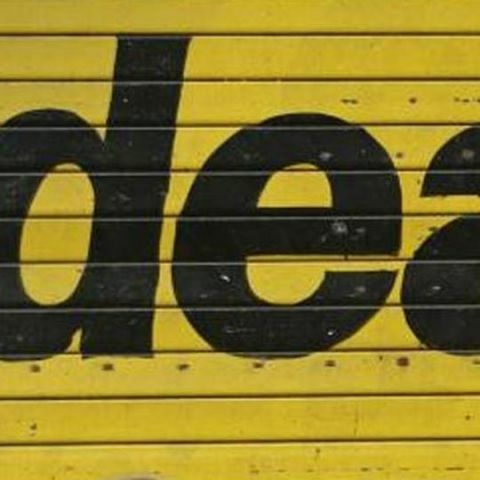 Idea has announced new plan with 1GB 4G data per day for its postpaid subscribers. The new plan is priced at Rs 300 but the company is offering discounts to its existing subscribers. Idea users with billing plan of Rs 199 or above are only eligible for this new data offer. All existing Idea users with rental plan of Rs 499 or above will get this new offer for free for months. Users with rental plan between Rs 349 and Rs 499 will get the scheme at a discounted rate of Rs 50 per month for three months and those with rental plan between Rs 199 and Rs 349 will be charged Rs 200 per month for first three months. The company notes that post three months, the subscribers will be charged Rs 300 per month. In order to avail this offer, Idea customers will have to subscribe on or before April 30, 2017. The validity of this plan is till March 31, 2018 irrespective of the subscription date. The offer is primarily for 4G handset users and those with 3G/2G device will only get 3GB data per month. Idea's new offer can easily stake claim to be cheaper than Reliance Jio's Prime offer, which is priced at an annual fee of Rs 99 and monthly recharge of Rs 303. Reliance Jio claims 72 million Jio users have subscribed to its Prime offer and has extended the deadline till April 15. The company is also giving away three months free usage for those subscribing to Prime and doing first recharge of Rs 303 or higher. While Jio's offer was lucrative at one point in time, other telecom service providers have countered with cheaper or similarly priced alternative. Airtel, Vodafone, MTNL, BSNL have all announced new data plans with 1GB free data per day at under Rs 350.